A home remodeling project will require a number of tools , such as a saw, drill, and demolition bar. These tools will help make your project more successful and ensure that it is done correctly. 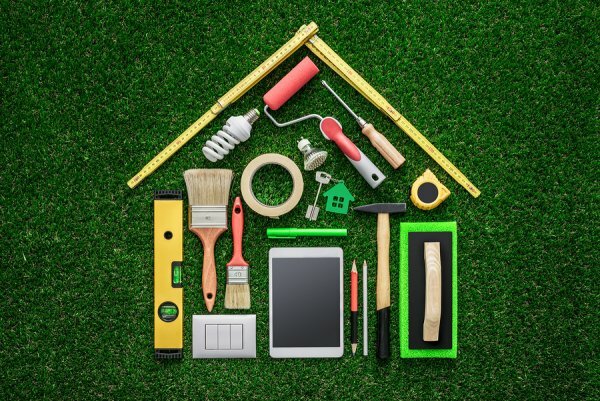 Read on to see the necessary tools you need for home remodeling. There are a variety of demolition bars, such as a wrecking bar and a ripping chisel. These tools are used to remove large nails, separate boards, and remove siding. Several demolition bars may be useful during your home remodeling project. A shop vacuum is essential during a home remodeling project, because it can handle the cleanup that your normal vacuum cannot. A regular vacuum should not be used to clean up sawdust, wood chips, and drywall remnants. Your regular vacuum will also not reach small cavities in your wall. Renting a shop vacuum will save you a lot of time and cleanup. You should never rely on chairs or buckets when you need to reach a high cabinet or ceiling. Rent a sturdy ladder, step stool, or extension ladder. This equipment rental could potentially save your life, so it is necessary to have before starting your home remodel. If you are resurfacing your kitchen countertops or adding shelving, then you will need a saw and saw blades for your job. Circular saws and jig saws are just a couple necessary tool options when you need to cut through wood, sheet metal, or PVC pipe. Drills and drill bits are necessary for most home remodeling installations. Step drills can be used to bore holes in sheet metal. Twist drills will be used to make a pilot hole for a large screw. If you are looking for the right equipment rentals for your home improvement project, then contact the experts of A Tool Shed at 1-800-286-6574. We have sanders for your floors, plumbing equipment for your pipes, and tractors for rent in San Jose. We have every kind of tool you may need, so do not hesitate to call. If you have an upcoming barbecue event, then you need the right rental equipment to make it a success. There are plenty of grills to choose from, but you will need tables and chairs too. Continue reading to learn why these essential pieces of rental equipment should be on your list. You cannot have a barbecue without the barbecue grill. There are countless versions that you can pick from, such as a basic, charcoal grill or a towable, propane grill. You may also have multiple additions to choose from, such as a rotisserie and extra burners. You can also choose between charcoal and propane fuel. Consider how many people will be at your barbecue event. Determine where it is located. 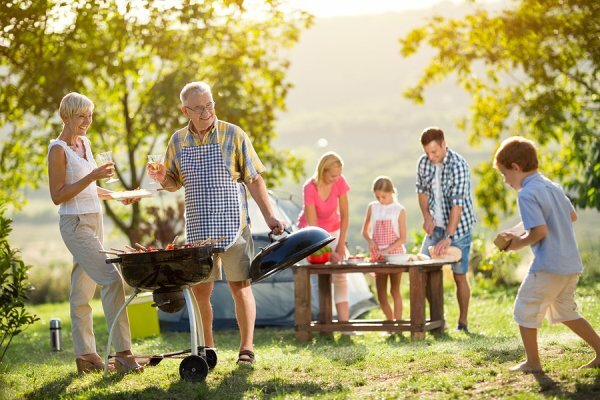 These factors can help you choose which barbecue grill to add to your list of rental equipment. Tables are a necessity when you are hosting a large event. You may not have enough surface space to comfortably host all of your guests. Instead of purchasing tables that you may only use once or twice, rent tables for your upcoming barbecue party. You can use tables for dining and as buffet setups. Renting tables will save you on party costs, and you will receive sturdier tables from your rental company. Your tables would not be very useful without plenty of chairs. Your guests should not be forced to stand over their table or pick and choose who gets to sit down. Avoid this uncomfortable situation by renting chairs along with your tables. When you rent from the same company, you will receive the correct number of chairs to fit comfortably at your rented tables. This is necessary to keep your guests comfortable and enjoying your barbecue event. When you need to outfit your next barbecue event , you know to call A Tool Shed at 1-800-286-6574. We have generators and towing supplies in San Jose to complement our towable grills. Call us right away to lock in your equipment rentals for your next barbecue event. When you choose to rent from A Tool Shed, you will have access to a variety of tools and equipment to help you complete home improvement projects, host barbecues, and landscape your property. You can save money and storage space by renting tools directly from A Tool Shed. Let’s take a closer look at which equipment rentals can benefit your next project. If you want to landscape your property, then A Tool Shed can supply garden tillers, axes, stump grinders, branch chippers, and lawn mowers. These essentials are the types of tools that you may only need once, so renting with A Tool Shed is the perfect way to use the tools and complete your landscaping. 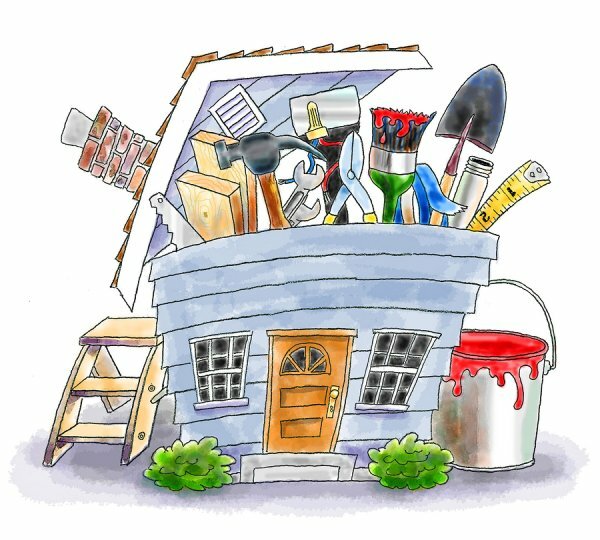 When you are remodeling your home, A Tool Shed can provide the necessary tools and equipment. Saws, drills, and flooring nailers are just a sample of the home improvement tools carried by A Tool Shed. If you are hosting a get together this summer, then rent a barbecue, tables, and chairs to make your event special without breaking the budget by purchasing all these supplies. Trust A Tool Shed with your San Jose Equipment Rentals . We have everything you could need for any home project or gathering. Visit us online or call us at 1-800-286-6574 to see our selection. There are a few tools, such as a soil tiller, that are necessary when removing your old grass and laying down new sod. Let’s take a look at the essential tools and equipment you need to make your yard look brand-new. As you can see in the video, you should begin a sod-laying project with all of your tools on hand. If you have old grass and weeds, then you will need a sod cutter to slice off the top layer. Keep a wheelbarrow nearby to transport this old sod and bring in new, healthy soil. Use a soil tiller, rake, and shovel to mix your current dirt with new soil and fertilizer. Now you can lay down new sod. Work with A Tool Shed for all equipment rentals and used tools for sale in San Jose. Call us at 1-800-286-6574 to get the right tools for your next landscaping project .